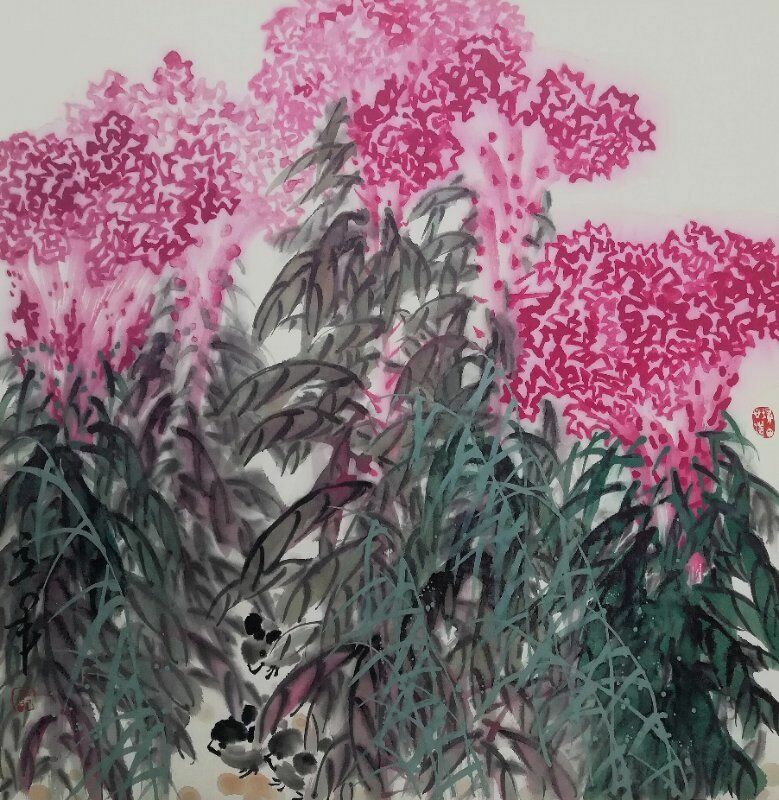 Wang lijun was born in baiquan county, heilongjiang province. 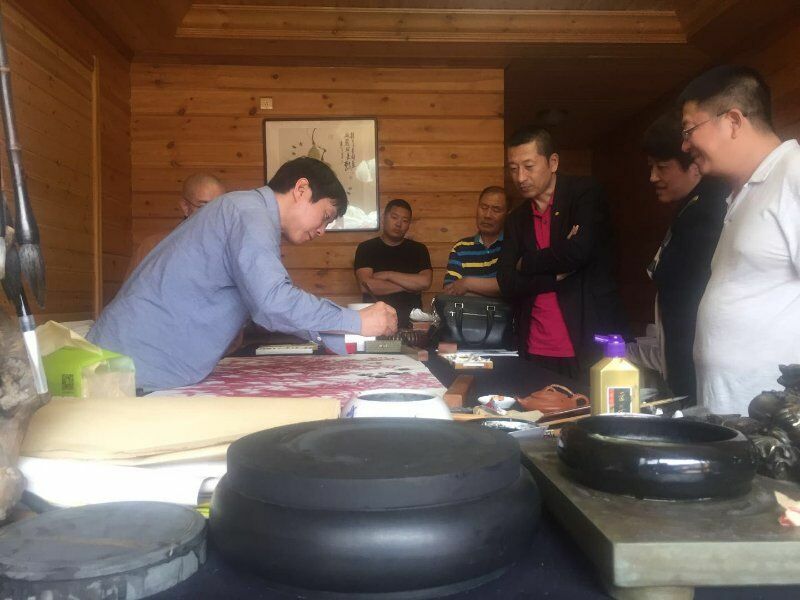 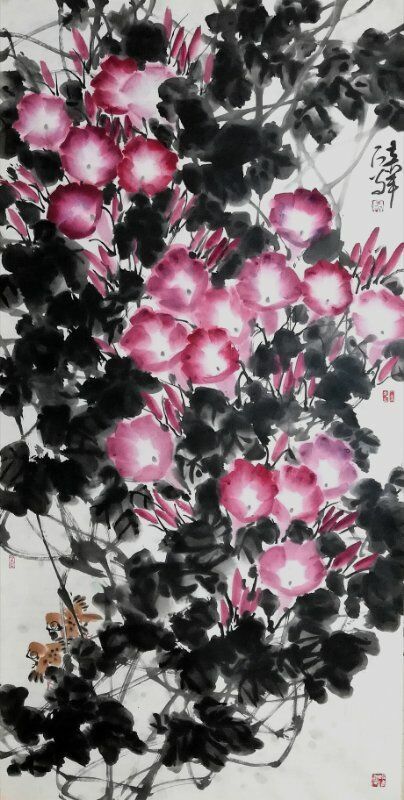 He began to learn Chinese painting and calligraphy when he was 15 years old. 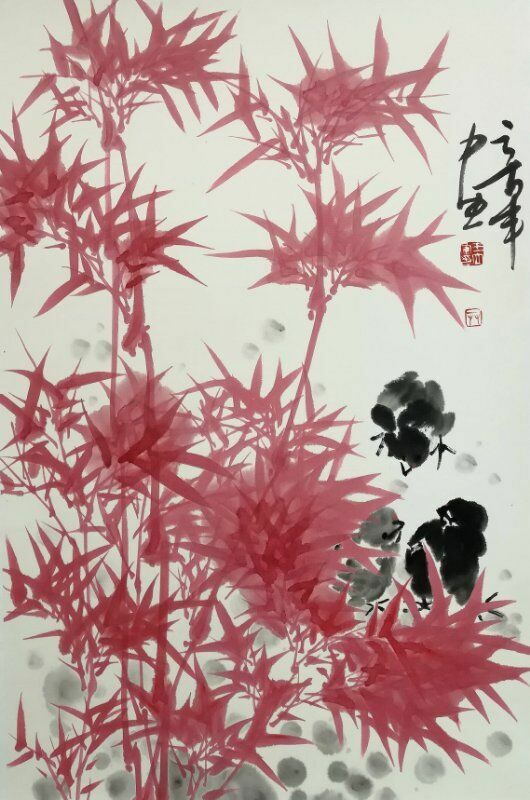 He graduated from Beijing Chinese painting and calligraphy school and further studied in China national painting academy. 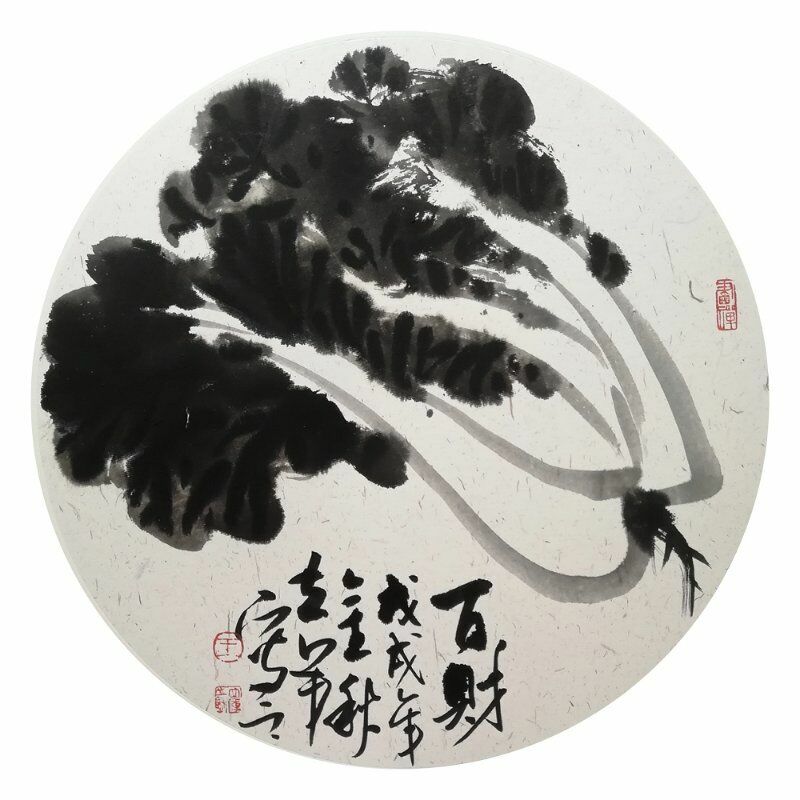 Currently he is member of Chinese national art academies Lu Yushun studio artist, member of China council for the promotion of democracy, member of Chinese couplets society, people's painting painter, member of heilongjiang province artists association, director of the institute of Chinese painting in heilongjiang province, paper-cut artist association professional committee of heilongjiang province, daqing city of flowers and birds painter association, vice chairman of daqing city ranghulu artists association, chairman of the daqing ranghulu ninth CPPCC, distinguished professor of daqing normal university art and design institute, qiqihar painting and distinguished painter. 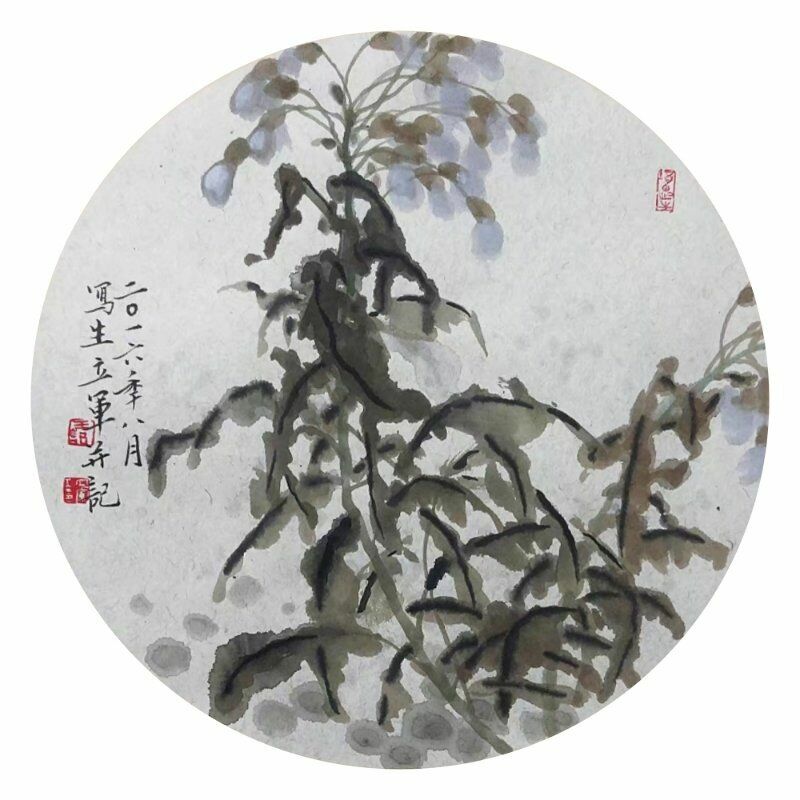 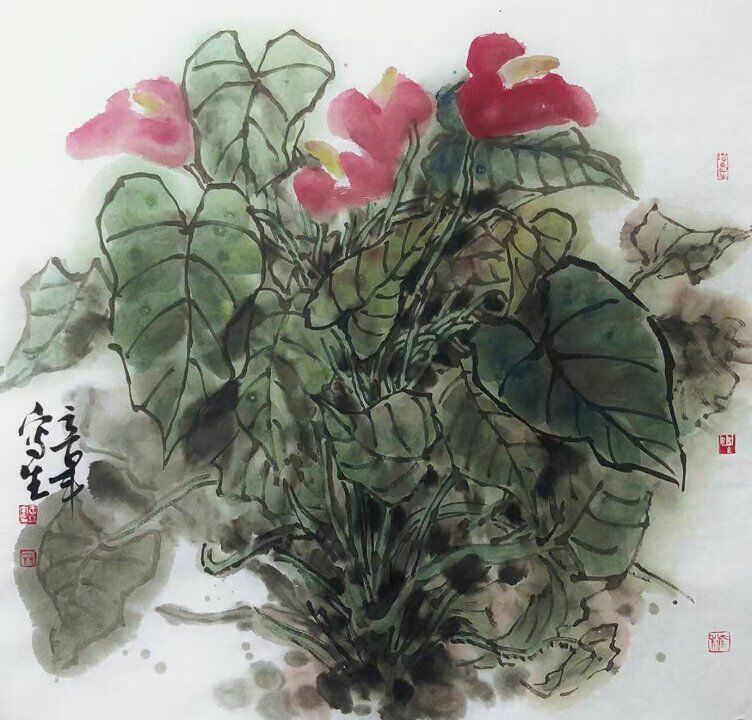 His works repeatedly take part in the national, provincial, municipal, exhibition and won the prize, was awarded a gold medal at a heilongjiang province tenth "stars" award, the first Chinese painting works exhibition honorable mention in heilongjiang province, the 13th flower and-bird painting exhibition honorable mention in contemporary China, to participate in the second (honor), the sixth (guest), the 7th (for), the eighth, ninth and tenth (guest) national famous contemporary flower-and-bird painter works exhibition, the third session of Qingdao art fair "contemporary Chinese painter-calligrapher art invitational exhibition" silver (artists association of China, Qingdao people's government of the host), The 11th China (shenzhen) international wenbo "Oriental calligraphy" contemporary famous painting and calligraphy exhibition gold award (the ministry of culture, people's painting and the host), the world expo 2017 in astana on the silk road public international painting and calligraphy art exhibition (guest), the fourth "eight shortage through god" Harbin art, Chinese painting biennale (China committeeman of the host), and other important exhibition. 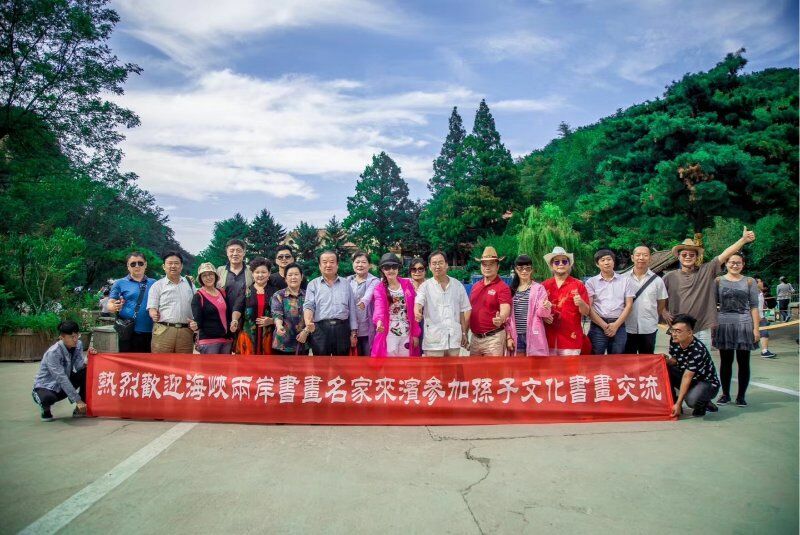 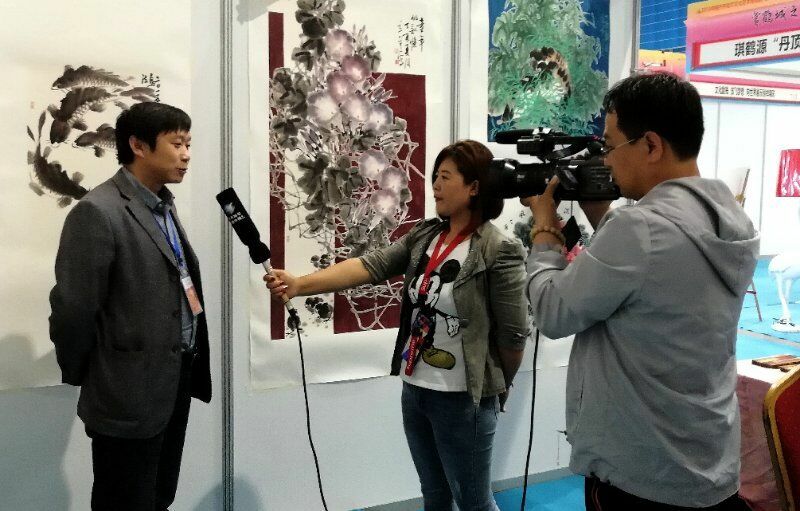 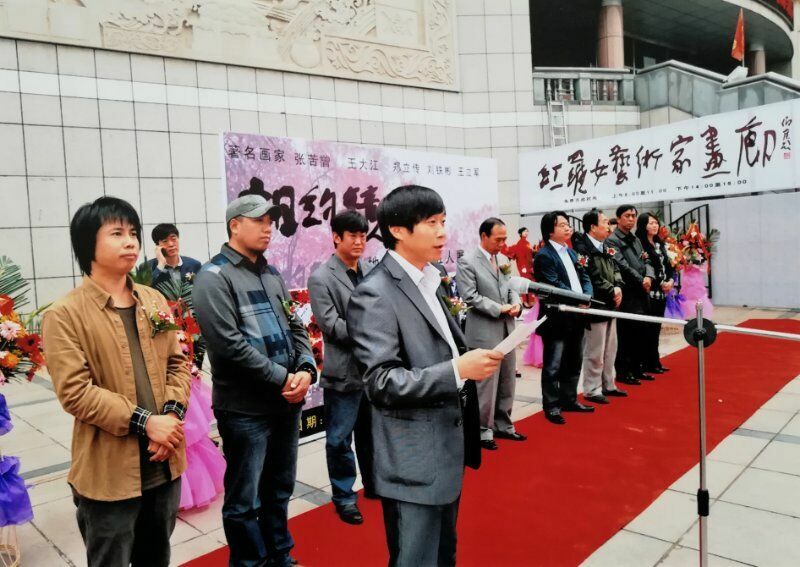 It is published in more than 60 professional newspapers and magazines in China, such as Chinese culture newspaper, Chinese painter, art observation, Chinese painting and calligraphy newspaper, art newspaper and art outlook, or special introduction.